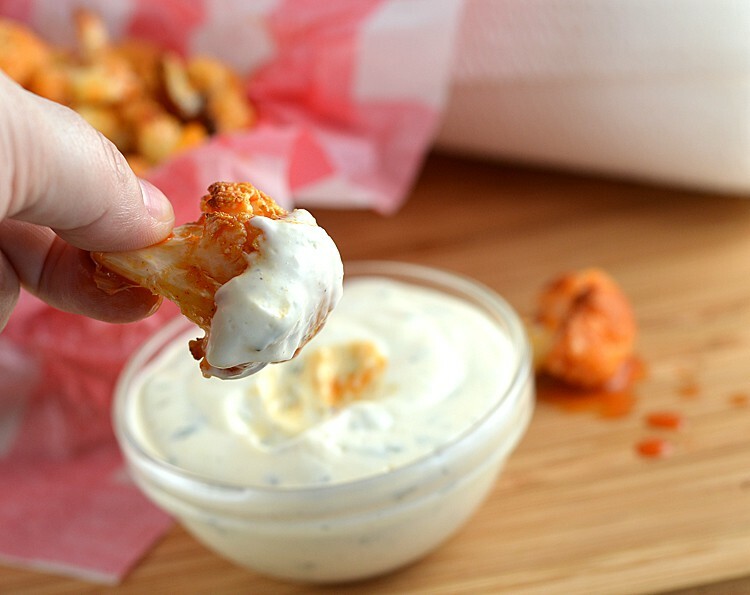 Cauliflower seems to be the “it” vegetable right now and this Grill Roasted Buffalo Cauliflower with Vegan Ranch offers a lighter version of a new favorite. I roasted lightly oiled raw cauliflower on the grill (rather than batter it first) and then toss it with our buffalo sauce. For a finishing touch, I made a homemade vegan ranch dipping sauce and served simply and traditionally, with celery sticks. For a crowd, consider doubling (or tripling) this recipe so there’s plenty to go around! I’ve done a version where the cauliflower is first floured and battered before baking. They have a bit more texture to them and those are great too, but these grill roasted bites were just as good and a whole lot less work! (If you’d like the batter method, you can click here). I simply cut a large cauliflower into florets and tossed with oil and seasoned with salt and pepper to taste. While they were baking, I melted 2 Tbl of vegan margarine in a large saucepan (also on the grill) and to that, added hot sauce, sugar and salt. Once the cauliflower are softened and a bit charred, I toss them with the sauce and return them to the sheet pan. This is when things start to get a bit messy…but oh-so-good! Cook a bit longer to allow the flavors to meld. Meanwhile, I created this super simple Vegan Ranch Dressing (which can be made ahead so long as it is refrigerated until use at your tailgate). It consists of a vegan mayonnaise, a splash of non-dairy milk, garlic powder, salt, onion powder, black pepper, parsley and dill. Lastly, I add a splash of apple cider vinegar and that is what really makes this dressing special. 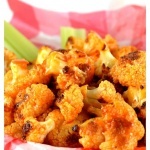 It adds a little bit of tang but also cools your palate from the spiciness of the cauliflower. This rogue cauliflower floret decided to fall out of the basket while I was trying to get the perfect shot…no worries though, I had plenty of paper towels on hand! What’s great about these paper towels is that they provide a stretchy strength for scrubbing even the toughest messes. They resist tearing even when wet. Did I mention we also used these as wet-wipes for those sticky fingers afterwards? 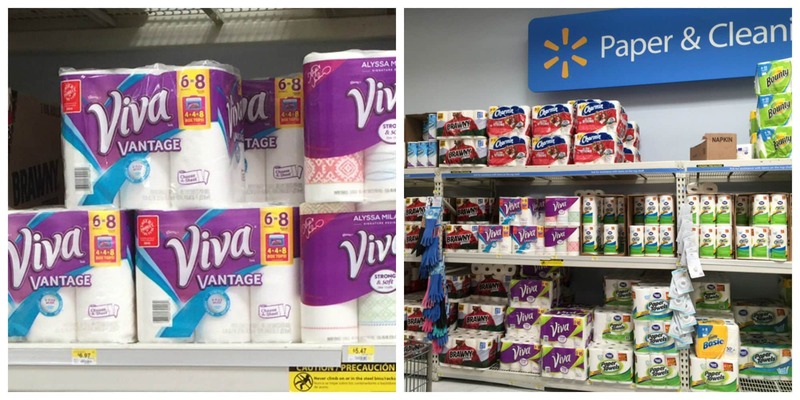 I found my Viva Vantage big rolls at my local Scottsdale, AZ Walmart in the paper and cleaning section. Find a baking sheet that fits your grill or if you have it, a vegetable roasting pan made for grilling. Toss with a drizzle of oil and season with salt and pepper. Roast over medium high heat until tender and slightly golden and charred. Meanwhile, in a large sauce pan on the grill, melt the vegan margarine. Add the hot sauce, water and sugar. Stir until combined. 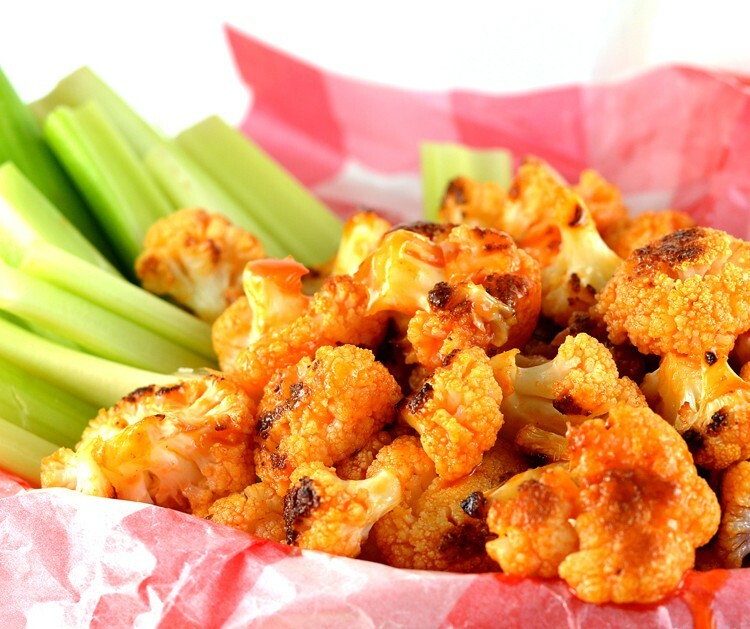 Toss the cauliflower in the sauce pan and using tongs, place back onto the grill pan. Roast for another 10 minutes. 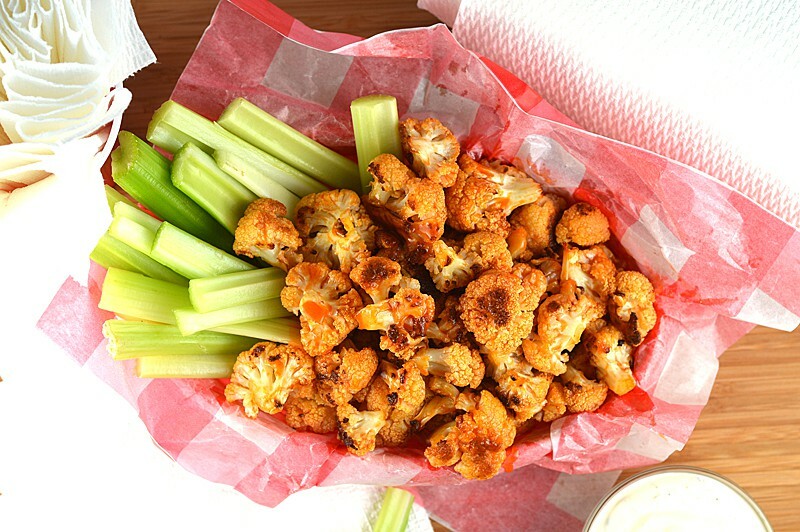 NOTE: This recipe is formatted for grilling and tailgating, but you could certainly oven roast the cauliflower if you are at home. Combine all ingredients to prepare the vegan ranch dressing. Serve with lots of celery sticks and a side of the vegan ranch. THIS RECIPE SERVES ABOUT 3 PEOPLE COMFORTABLY. YOU SHOULD HAVE ENOUGH BUFFALO SAUCE FOR TWO WHOLE CAULIFLOWER, BUT WILL NEED TO DOUBLE THE VEGAN RANCH RECIPE IF DOING SO. Wow! I needed a ranch dressing to drizzle over my tofu wing sauce pizza. I liked your copycat Libby’s pie so much, I came here to look for ranch. This is the best ranch I’ve ever eaten, hands down, even before I went plant based. Thank you! You are amazing! What are the “*” for? Maybe anything you want to add…..